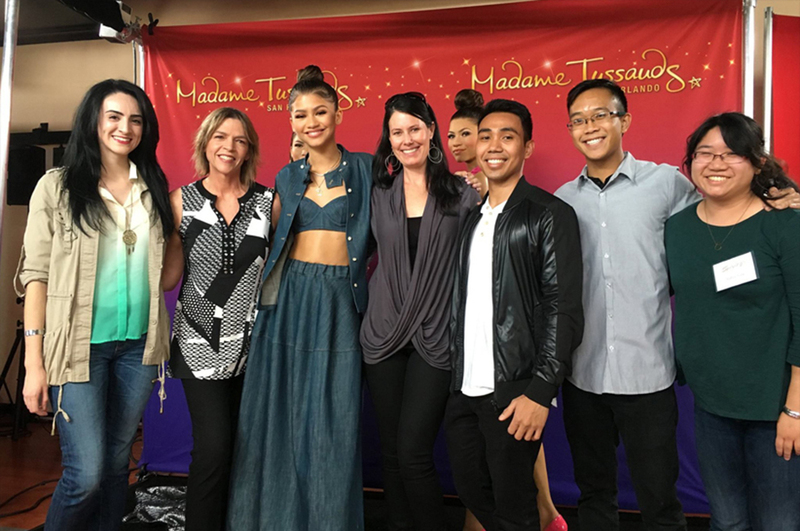 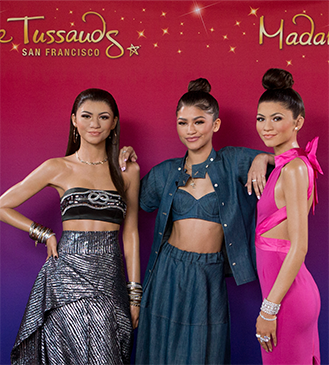 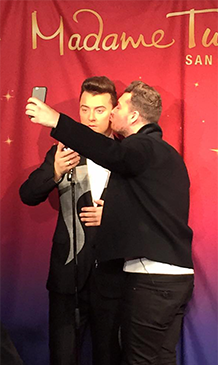 Second only to Disney as the world’s largest visitor attraction operator, Merlin Entertainment Group opened a new Madame Tussauds celebrity wax museum and launched a sister themed attraction, San Francisco Dungeon, both in San Francisco’s Fisherman’s Wharf. 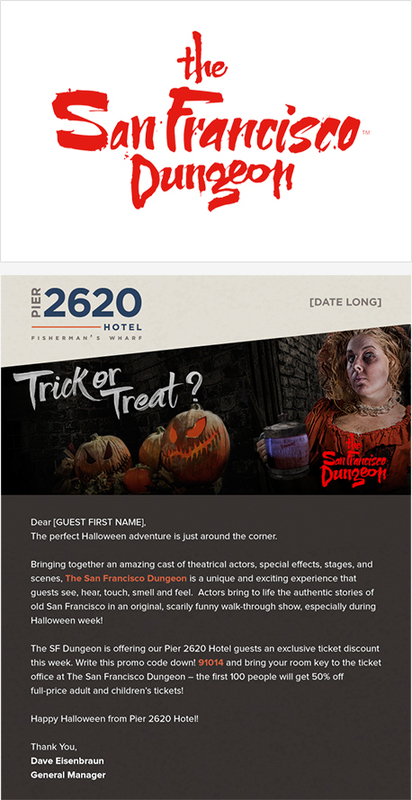 location, a test market modeled on the London attraction. 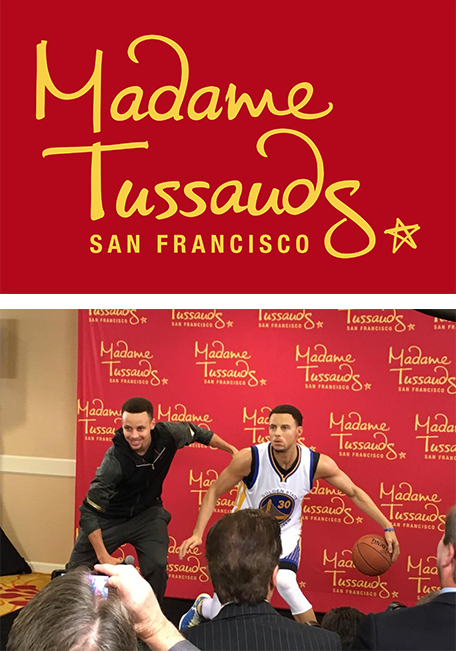 For Madame Tussauds, we secured interest in resident, local getaway and overnight visitor markets by creating innovative campaigns, such as an interactive poll for newest Bay Area tech innovator in wax. 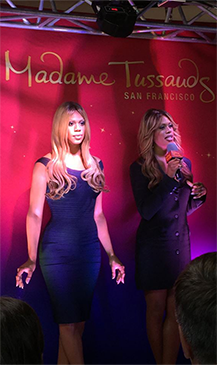 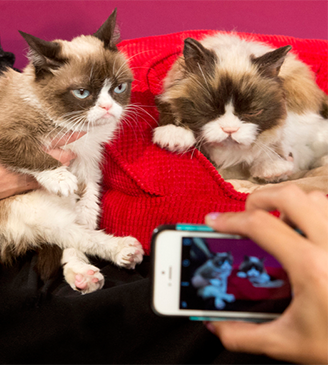 For the day trip market and locals, we managed wax figure launches: NBA MVP Stephen Curry, YouTube and internet-savvy celebrities with Millenial appeal such as SMOSH, Zendaya, and Grumpy Cat, and Orange is the New Black breakout star Laverne Cox in partnership with PRIDE week. 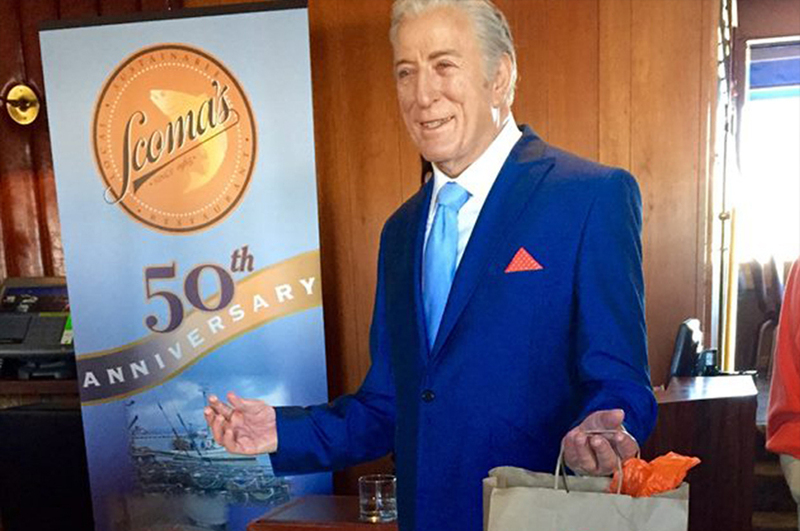 Super Bowl 50 media center. 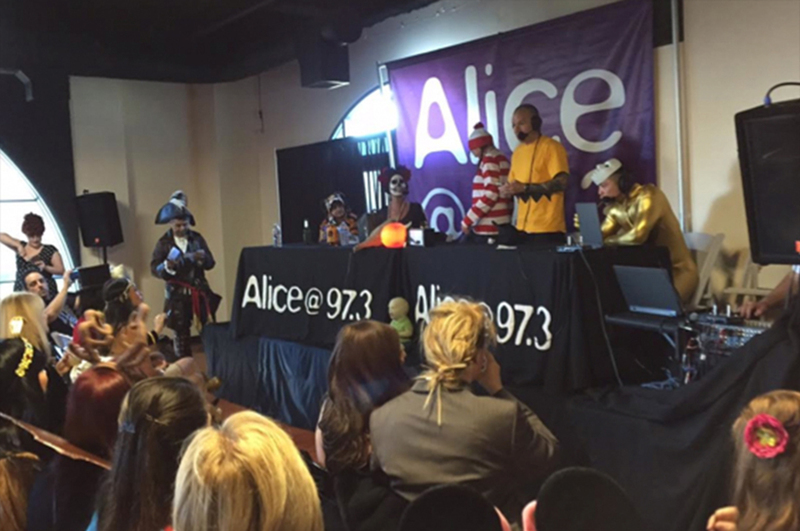 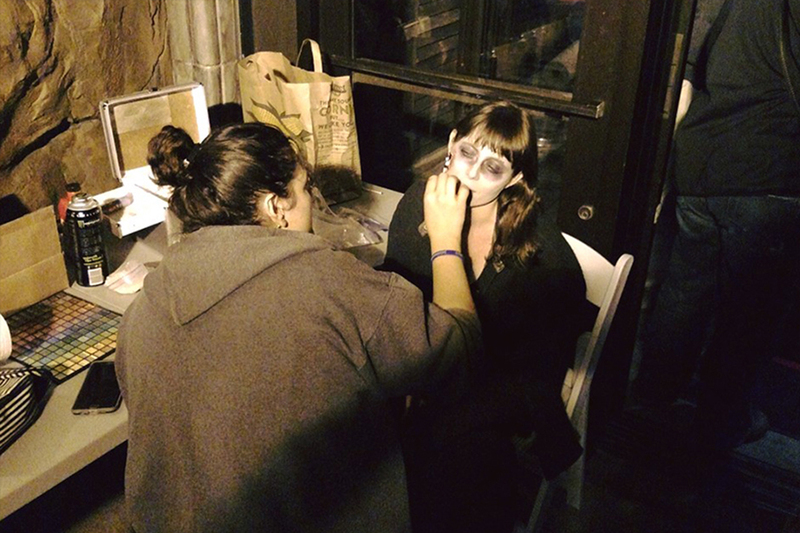 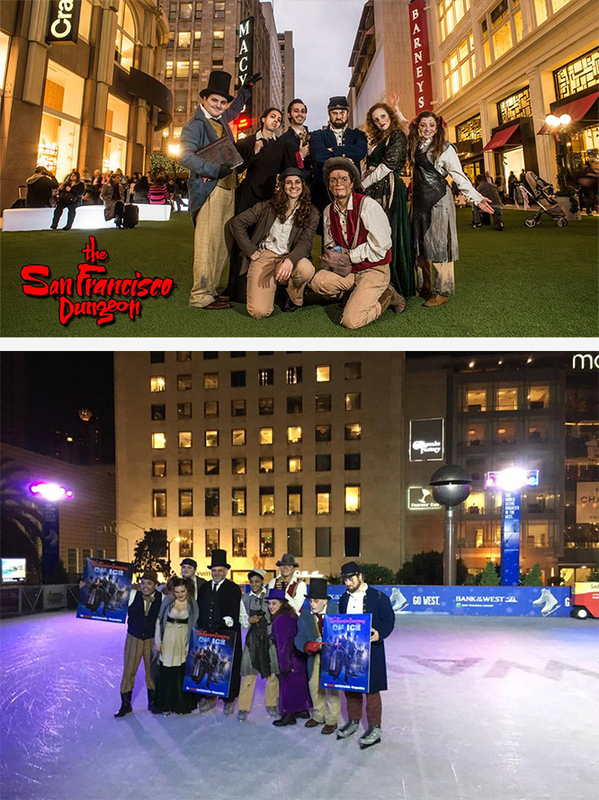 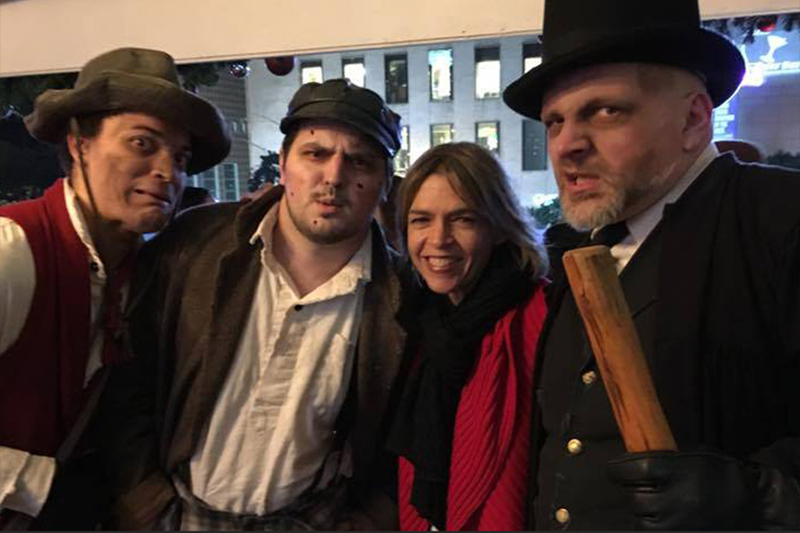 With the San Francisco Dungeon, we initiated and executed partnerships with Yelp Elite, local pubs Reed & Greenough and Scotland Yard, the Union Square Safeway Holiday Rink and Union Square Winter Walk, and hosted the Halloween Secret Show for local alternative radio station Radio Alice. 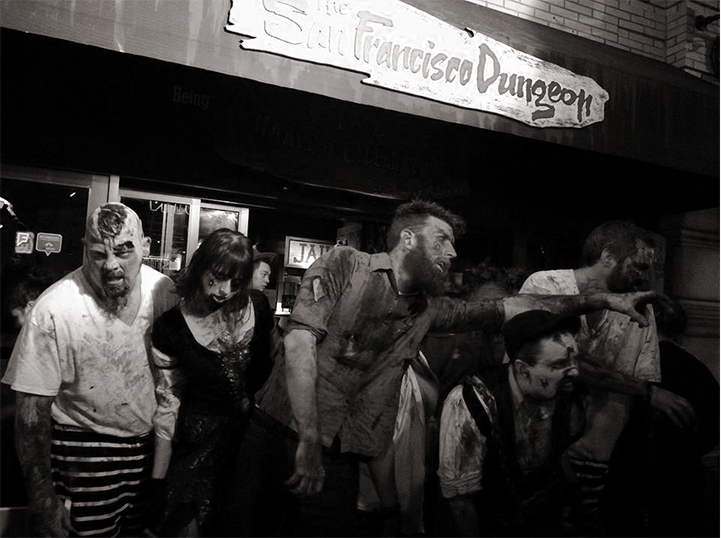 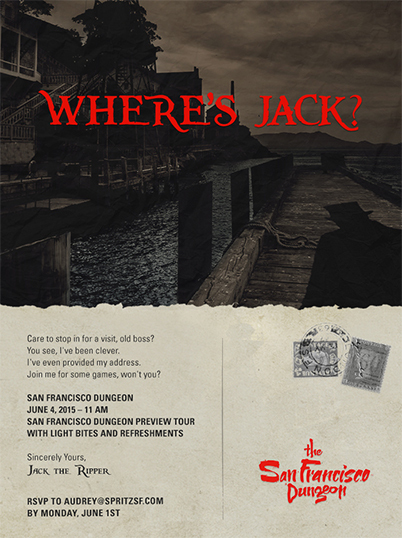 We also supported development of media and advertising buys, including a BART takeover promoting Dungeon’s 2015 summer show, and online advertising buys on prominent local digital publication sites, such as SFGate and CBS Local. 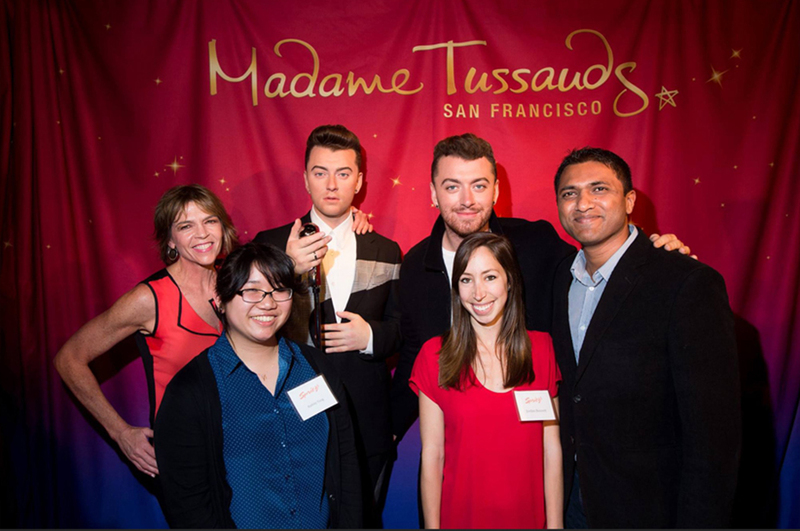 late-night event generated 230,717 impressions in print and digital.